For the Enthusiast Intel build we chose the newly released Intel Coffee Lake i5-8600k as our processor. To cool the i5-8600k while overclocking we selected the Phanteks PH-TC14PE in white to match our case. The PH-TC14PE is an excellent choice for our build aesthetically and will allow us to reach our maximum potential for overclocking without watercooling. To allow overclocking on the processor, we set the parametric filters for Z370 ATX motherboards that support up to 64GB of DDR4 memory, six SATA 6Gb/s devices, multiple expansion cards, and crossfire or SLI functionality. With our increased budget we selected 16GB of RAM. The parametric filter finds the best price on 16GB kits of memory that are within Intel’s recommended specifications. Using the parametric filters this build will incorporate an SSD with at least 500GB of space and a minimum 3TB of mechanical storage at 7200rpm. All of our components are housed in the gorgeous white Anidees AI Crystal. This case has multiple tempered glass panels, room for enthusiast CPU coolers, watercooling radiators, and front panel USB3.0. For our power supply, we're using a parametric selection of well-reviewed fully and semi-modular units, all of which are 80+ Gold certified and provide more than enough power for this system while at stock clocks or overclocking. Could someone tell me if this would be worth getting and if there is anything i should change that wouldn't make a massive difference in price! I think it needs more RRRGGGGGBBBBB!!!!! A case with 3x 120mm fans on both front and top has poor airflow? What more are you going to get out of a mid-tower? Considering my overclocked 6700K at 4.7GHz never exceeds 65C on air cooling I can't take you guys seriously. My fans are always silent as well. Would it be worth upgrading the 1080 to a 1080ti? I think that depends on what resolution you're wanting to play on. 4k or 2k would be ideal to upgrade to a TI. If not though I would just keep the build as is or wait for a price drop. This basically means that your mobo has two m.2 slots but populating either of those slots will disable some of the sata inputs. This doesn't usually cause much trouble unless you plan on populating both m.2 slots and also using a large amount of sata devices such as hdd or 2.5" ssd/ hue+ ect. Presumably you plan to use m.2 slot as an ssd anyway thus eliminating the need for many extra storage devices. Thanks a lot man, I appreciate your help. Hey, great build. I'm trying to get as high end of a PC in terms of performance and don't really want to pay extra for aesthetics. I noticed the case has tempered glass which seems mostly like an aesthetic addon. Is there another cheaper case with the same functionality i could replace it with. Also, are there any other parts in this build that could be cheaper for the same performance/functions while sacrificing a bit of aesthetics if necessary? Also, what type of monitor would be recommended to go with build? i would recommend a 60hz monitor but if wanna pay more then go for a 120hz or even 140hz monitor they cost alot but i think u would be able to use them sufficiently with this build! Hi im a noob when it comes to pc parts/specs etc but i have saved up money for ages so that i can buy a pc that will last me a while. I would love to build my own but frankly dont know what im doing so i think i am going to go with one where the parts have been picked already. This is at the top of my budget and i like the look of it. Does anyone have any reasons to why i shouldn't go for this one? only the fact that it doesnt have a operating system e.g. windows 10 and also u cand add more storage onto your pc then yes i would go for it! Hi, first time building pc. Could I have some advise on this build? 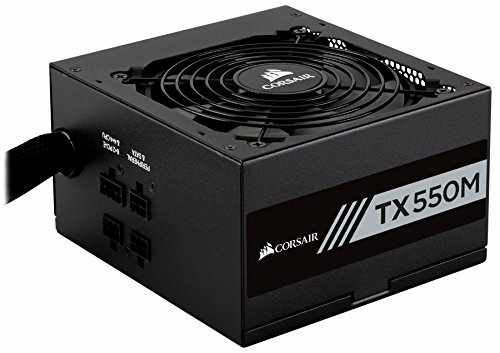 Is there any particular downside for this build, i want to use it for gaming and work. I looked into previous comments and saw people say the case is not as good, what other options for cases am i left with? This is my build, essentially. I love my case. Looks great, and I don’t see temps over 75 C on my CPU while OC at 4.5mhz. I’m still new to OC, so I didn’t want to go much higher, for now. GPU I can’t remember off the top of my head. I switched out their mobo with the MSI gaming pro carbon. Upgraded the PSU to an EVGA fully modular 80+ gold 750w (a little overkill, but will last me). I’m currently using the H75 AIO Corsair. I’m sure if I used the Kraken, I would see lower temps. It’s also worth noting, the only case fans I have is the stock in the front, and the fans that come with the H75 in the back in a push/pull config. (The front case fan pulls.) The GPU is an EVGA FTW GeForce GTX 1080. It fits a little snug, but I have the drive cages still in the case. I don’t have an SSD, because I didn’t feel it was worth it for the extra $$$. 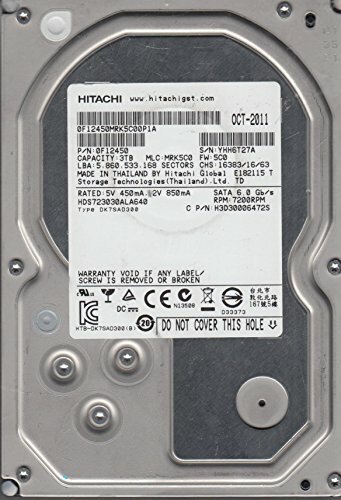 I use a standard WD Black 2TB 7200rpm HDD, and have no issues with boot times or long load screens. I use my pc for video game streaming, gaming, photoshop, etc. I love my build. It’s my first one, and I think it turned out great. Coming up I would like to add an SSD and some more case fans, but it’s not a priority at the moment. I'm in the Netherlands and don't have access to a credit card, is there an alternative to the PNY - anarchy? I just can't seem to find it on any Dutch sites and Best Buy doesn't ship outside of the US. I don't mind going a little bit more expensive. Thank you so so much in advance! Why was the Crucial SSD choosen? The m.2 B+M format being used is only as fast a a regular SSD. 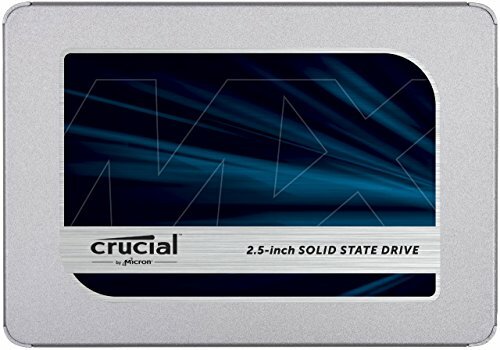 Wouldn't it be more beneficial to use a M.2 drive that has PCIe/NVMe capabilities? I was very interested in this build but a concern came up when I looked into the graphics card for this build. I found poor reviews revolving around the poor ventilation for the card and the fan going bad causing heat spikes resulting in a decline in performance from the card. Has anyone experienced this problem or is this a rare occurrence? If this a real problem does someone have a solution or an alternate graphics card that would work? For enthusiast grade, that is and ugly memory kit. They use a parametric filter that automatically selects the memory, so it changes all the time. The filter doesn't use aesthetics as a selection criterion. is the kraken cooler best for this build because theres much cheaper and better coolers for the core. so could someone recommend if the kraken is good or if i should get a better or cheaper one. is the MSI - Z270-A PRO ATX LGA1151 Motherboard a better deal then Gigabyte - GA-Z270P-D3 ATX LGA1151 Motherboard? What are the two different storage drives for, like are both of them needed, plus is the Western Digital WD10EZEX 1TB better if you don't need that much storage. 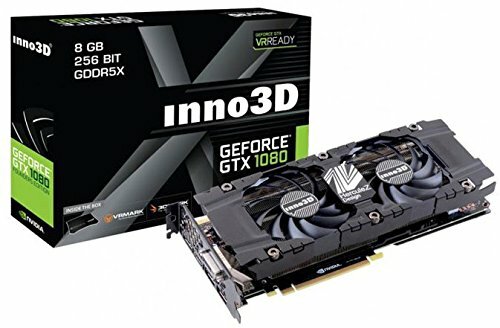 i dont really know what a good video card is can you also recommend if this is a good one or if there are better or cheaper. whats the difference of a semi and full modular for the power supply? what would be a good optical drive to go with this guide; would the Asus DRW-24B1ST/BLK/B/AS work well? my main question is does this guide need fans and are the be quiet fans compatible? "EVGA 500 W1, 80+ WHITE 500W Power Supply 100-W1-0500-KR"
or "EVGA SuperNOVA 650 G2, 80+ GOLD 650W, Power Supply 220-G2-0650-Y1" would work for this build? There are on sale and trying to get it if it work? Please help asap? 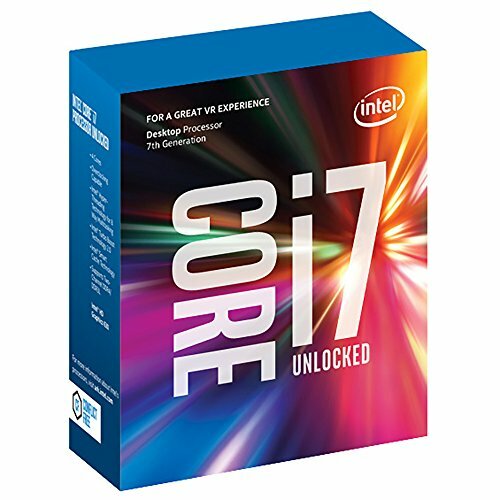 could i swap out the CPU for a 8700k? i assume its possible but i don't know if it would be compatible of not. That is an All-In-One liquid cooler, meaning you don't need to hook up any pipes, tubes, compression fittings, fill liquid, etc. It's all already in one closed loop that you just toss in your build. It installs almost exactly the same way as a regular CPU cooler with the exception of one extra mounting point for the radiator side of the loop. I wouldn't worry too much about it if you want to follow the recommendations closely, even if it's your first or second (or however many) build.